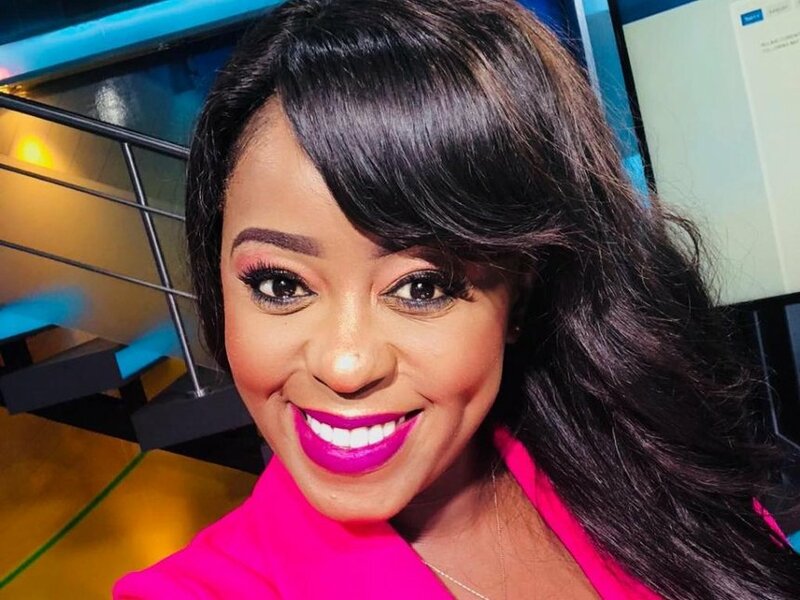 Valentine was red for Lillian Muli and Kalekye Mumo. The two media personalities hung out together and took photos showing Kenyans what it means to have a super Valentine's Day. Check it out. Kenyans camped in her comment section to exclaim at how beautiful they looked. They are preparing for a show down later tonight on #TalkCentral.